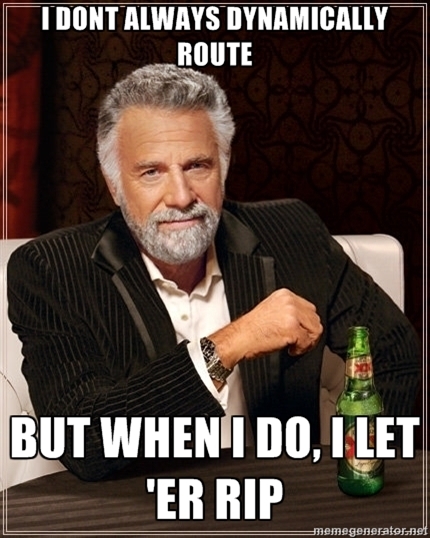 Doing group work for our Routing and Internetworks class yesterday, all these terrible network memes started appearing in my head. Initially, I included them in our group report, but for the sake of our marks I’ll be putting them here instead. This is the first one, generated here. You’re welcome. Older post → Congratulations @hanezawakirika and @uberlutzer!